Kenya offers many options to adventurous travellers. For budget-conscious travellers, exploring the country on public transport can be an adventure in itself. Rift Valley lakes such as Naivasha and Baringo offers plenty of opportunities for visiting wildlife-rich areas on foot or by boat, as do Kakamega and Saiwa Swamp National Park in the far west, and parts of the coast. 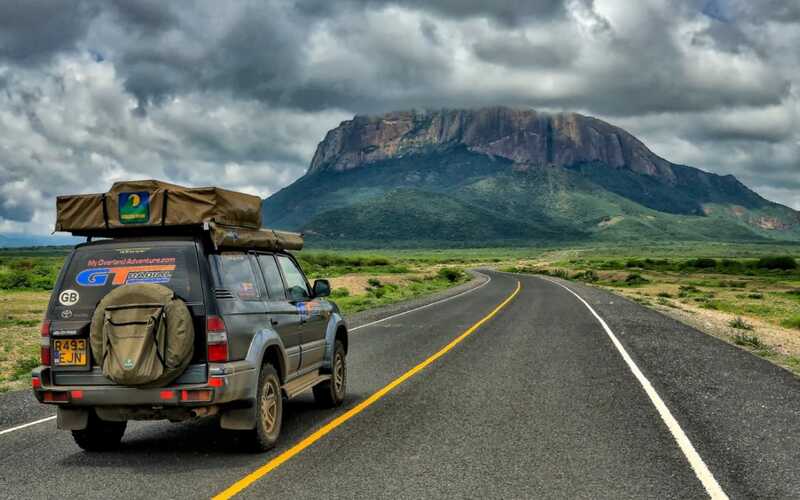 For a more curated budget adventure, join an overland truck safari to the major reserves, or one of the occasional departures to remote Lake Turkana, set in the northern deserts bordering Ethiopia. For those with fewer budget restrictions, an excellent option is a camelback safari through the little-visited Mathews Range in the vast Namunyak Wildlife Conservancy. Horseback and walking safaris are conducted in several of the individual conservancies on the Laikipia Plateau. The premier hiking destination is Mount Kenya, whose glacial peak is the second-highest in Africa, after Kilimanjaro. Diving and snorkelling are available in all the main coastal resorts.